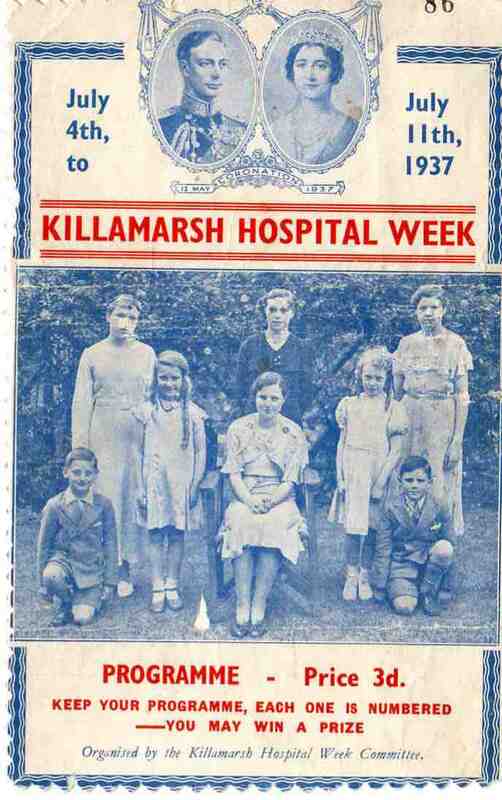 Killamarsh Hospital Week 1937. See note below. Photo courtesy of Jean Mantle. Back row: Barbara Griffiths, Peggy Furnis, Unknown. Front row: Ron Chiltern, Jean Walton, Gwen Williams, Edit Hopkinson, Rodney Shimwell. Can anyone name the unknown girl.